Fork it are a company selling hot dogs, so if you’re a passionate hot dog lover, you are in the right place! All their hot dogs are served in freshly baked brioche rolls. 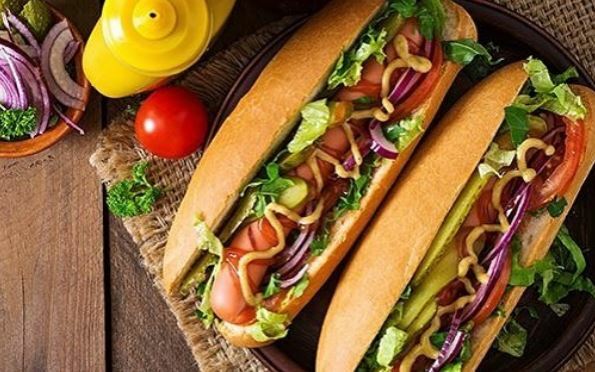 Choose from pork, beef, turkey (Halal certified frankfurter) or vegetarian/vegan dogs then juice it up as you want with their wide range of toppings, or why not try one of their signature dogs? Gluten free options are available!